Bloomable (formerly SA Florist) sends your flower designs to the Upper Karoo and its surrounds. Bloomable (formerly SA Florist) has produced a geo-located marketplace of local florists from the Upper Karoo in South Africa. 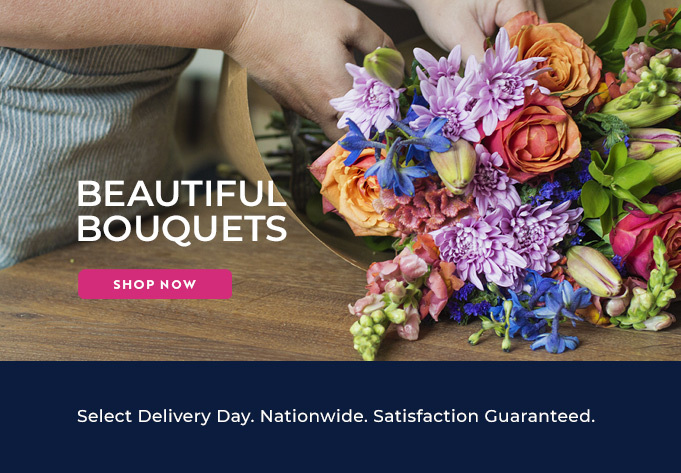 We have been in the business of flowers for more than 20 years, and with this experience we are able to bring you one of the most powerful ecommerce platforms for selling locally made goods. Artisan flower traders are able to add their floral products and arrangements onto this great online ecommerce platform of ours. This then enables our Upper Karoo flower-seeking customers to be able to obtain the flowers they really want from the location they are going to be sent. This means that we’re making delivery cheaper and quicker, while supporting small, local businesses. We provide flowers for all occasions! Think about purchasing our Midsummer Night arrangement of soft and fragrant white, lilac and yellow seasonal flowers delivered anywhere in the Upper Karoo to woo that hidden crush, or select our special Pink Surprise arrangement of stargazer lilies, roses and gerberas for that anniversary coming up. For more sober settings, make sure to choose our Chardonnay arrangement with white roses and michaelmas daisies to make the day easier to handle. Bloomable (formerly SA Florist)’s big choice of flowers contains a number various specialities, such as gerberas, freesias, lilies, sunflowers, chrysanthemums, roses, proteas, carnations and still others in many different arrangements. Or choose a hamper, like the Perfect Bucket, or a gift and snack basket, like the Sweetheart, of many kinds of gift-able items such as Method Cap Classique, fruit, chocolate, nuts, teddy bears, sweets or soft toys. Bloomable (formerly SA Florist)’s marketplace uses smart geo-locating technology to list their flower specialist’s handmade products online according to their origin. Bloomable (formerly SA Florist) delivers fresh flowers to the Upper Karoo speedily.